Legislation to permit doctors in New Jersey to authorize medical marijuana for any diagnosed condition took a step forward on Thursday. Medical marijuana, for now, can only be prescribed for certain debilitating conditions. The bill would also make it easier for minor patients to get edible forms of medical marijuana. The measure was approved by the state Assembly health committee, with Democrats in support and Republicans in opposition. Three Democratic members didn’t vote and two Republicans abstained. Prior to the vote, reported the Associated Press, Republican Assemblyman Brian Rumpf said he questioned whether such an expansion was supported by science. He voted against the measure. The measure increases the maximum amount of marijuana that can be dispensed in 30-day period from two ounces to four. It also proposes a number of other changes to the state’s medical marijuana law, including authorizing a person to serve as a primary caregiver for up to two patients. That’s up from the current limitation of no more than one patient. 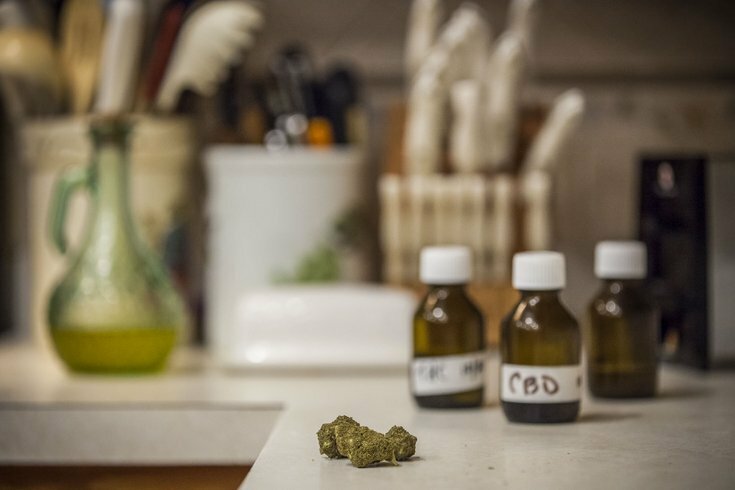 Under the bill, doctors would not be required to enroll in a physician registry as a condition of authorizing qualifying patients for medical marijuana. It would also remove the current requirement that physicians certify a patient for medical marijuana.